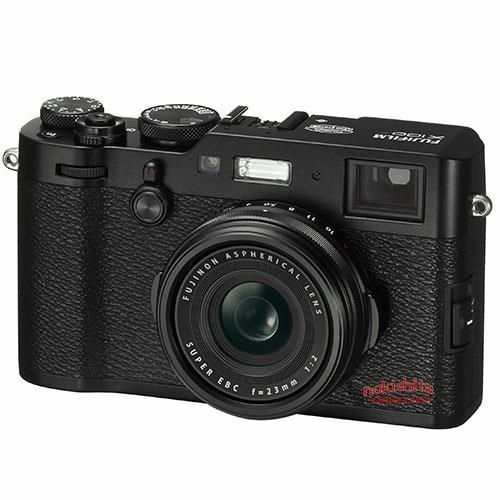 After the images of the upcoming Fujifilm X100F, Fujifilm X-T20 were leaked online, nokishita-camera also leaked the detailed specifications. Both cameras are expected to be officially announced very soon! 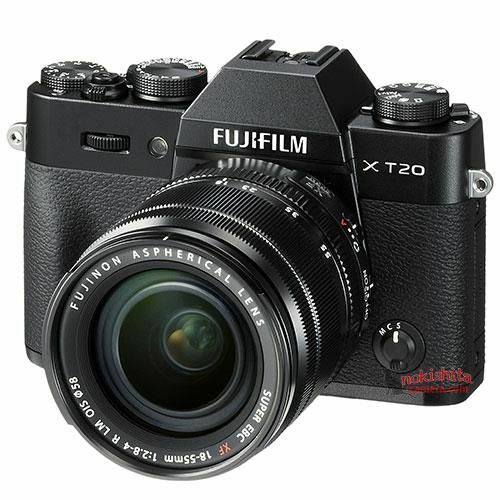 This entry was posted in Fujifilm camera and tagged Fujifilm camera rumors, Fujifilm X-T20, fujifilm x100F on January 18, 2017 by admin.